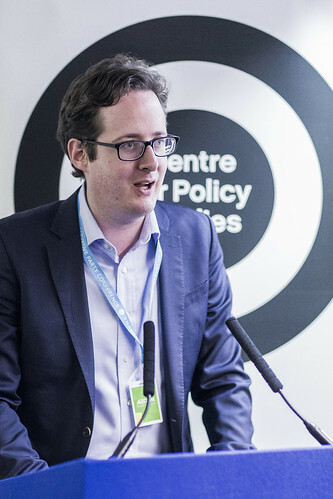 The first day of CPC18 saw the CPS’ programme of fringe events get off to a strong start. 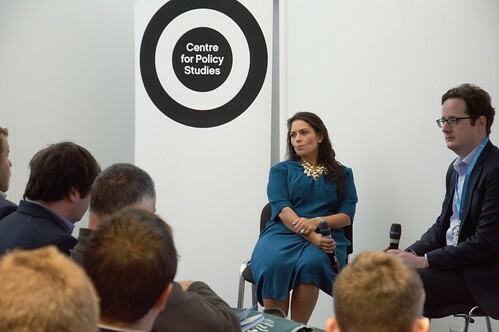 Our first event explored the future of conservatism with the Rt Hon Priti Patel before Liz Truss joined us to explore ways to save on public spending. 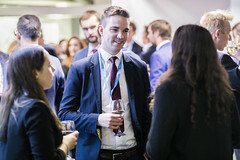 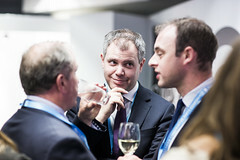 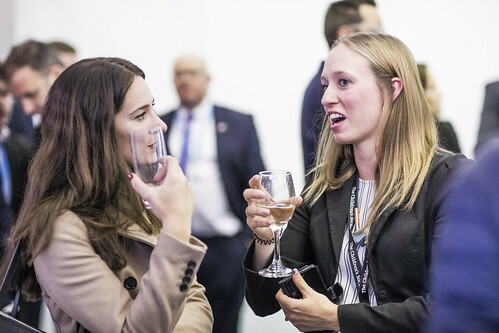 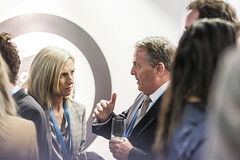 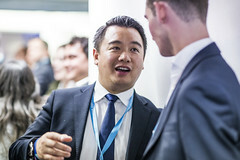 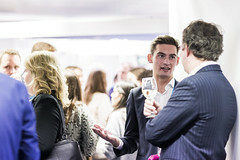 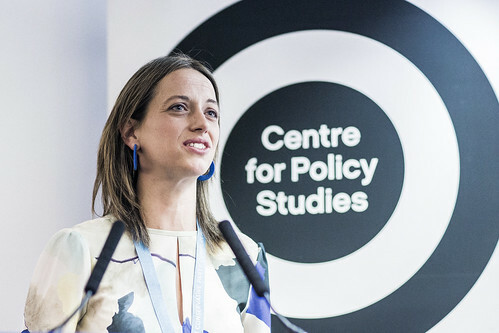 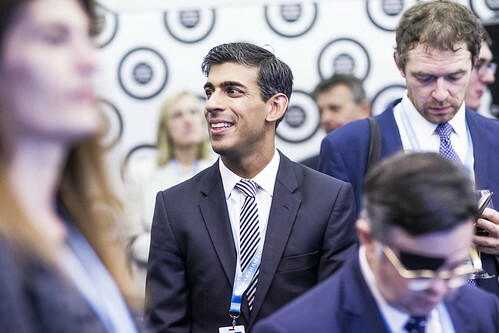 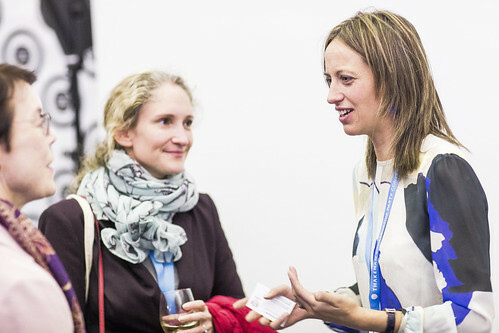 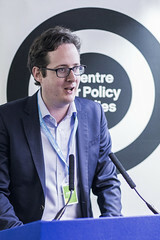 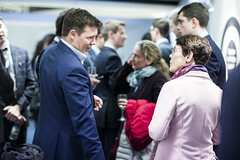 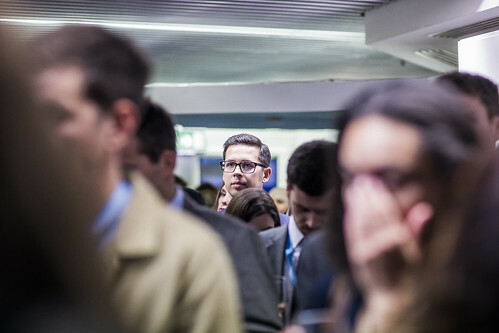 In the evening we had our flagship event – the New Generation drinks reception to celebrate the work that the CPS has done over the past year with the new generation of conservative thinkers including ministers, MPs, SpAds, advisers, thinkers and do-ers. 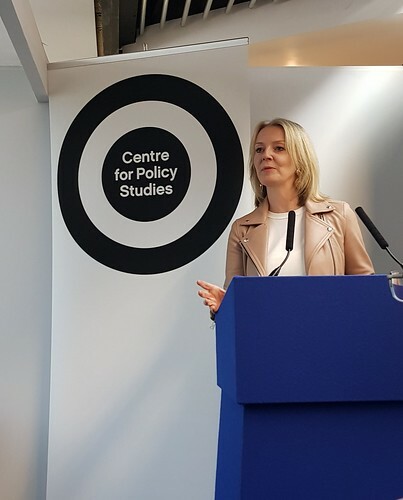 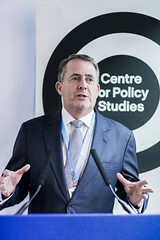 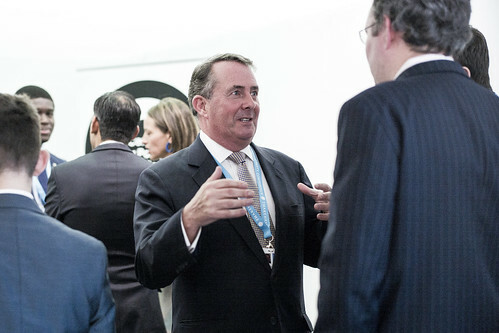 This event was address by Helen Whateley MP, one of the brilliant new generation of Conservative MPs and author on a 'New Blue' essay, as well as the Rt Hon Dr Liam Fox MP and the Rt Hon Sajid Javid MP. 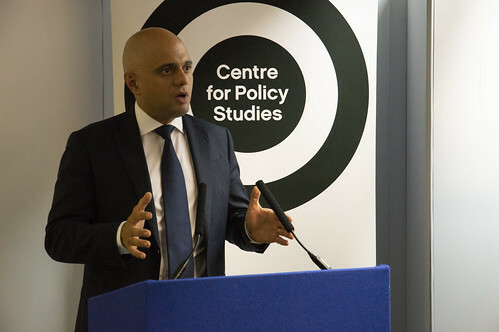 Javid spoke of the pivotal role the CPS played in developing his political views as a young man and said our work with the new generation of MPs would do the same for young people today.